Check out what's the reason. 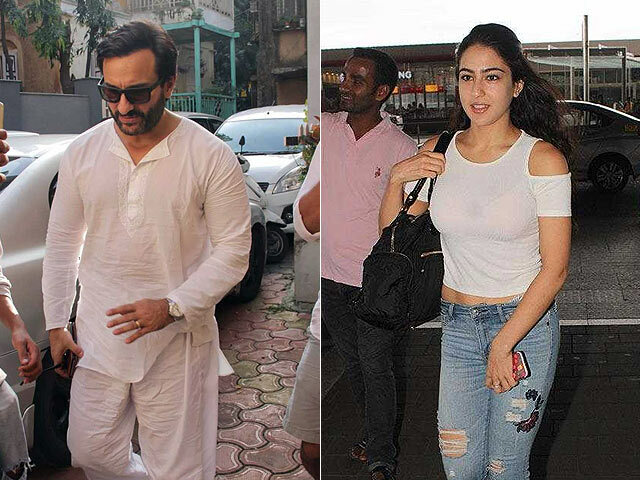 The star kid of Bollywood, Sara Ali Khan is on the footprints of his father Saif Ali Khan. She is all set for her upcoming debut movie, Kedarnath which has been mired in controversy, however now everything is on the right note and the film is in course to hit the screens and will release on November 30. The movie is directed by Abhishek Kapoor and will star Sushant Singh Rajput and Sara in the lead roles. Abhishek has also directed the movie Fitoor, which starred Katrina Kaif. Now the movie on which he has directed is Kedarnath which is said to be a love story, set against the backdrop of the Uttarakhand floods of 2013. 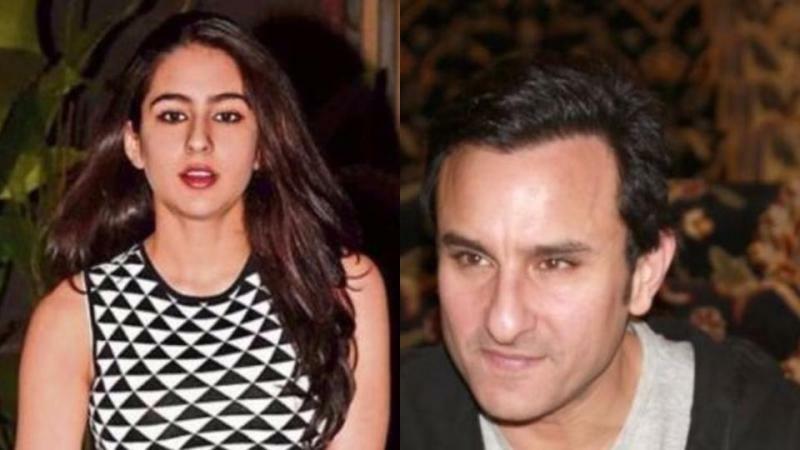 The next movie for Sara Ali Khan after Kedarnath will be Simmba, which is directed by Rohit Shetty and will star Ranveer Singh in the lead role. The movie is a Hindi adaptation of Telugu superhit film. No doubt the film is going to be an entertainer as it is made by the famous director Rohit Shetty, who is famous for making family entertainer. Meanwhile, Sara seems to be quite confident and she can a budding star in the future. Her pictures at the gym or with family, are a hit online. Her co-star Sushant Singh Rajput also thinks that she is quite a good actor and can be the next superstar in 5 years.